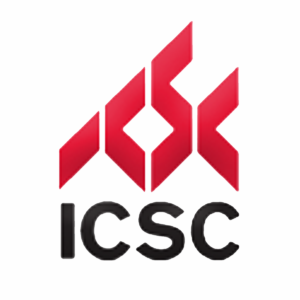 To provide exemplary, comprehensive commercial real estate advisory services to South Florida, built on experience, integrity and partnership. At Archon Commercial Advisors, our mission is to provide the highest quality in full-service commercial real estate—to both tenants and landlords. We strive to be proactive and aggressive on behalf of our customers, create long-term relationships over short-term financial gains, and to provide our clients with invaluable customer service and market intel. Florida, specializes in ground-up development and re-development scenarios. 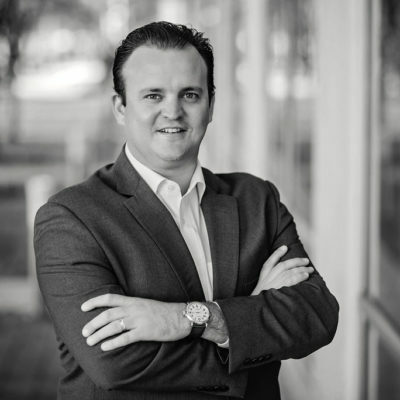 Daniel Hotte, at Echion USA Inc. based in the Fort Lauderdale, Florida area. Restaurant Broward Blvd – Fort Lauderdale. to any project or high-level leasing assignment. such as: Chairing the Boys and Girls Club of Broward county Annual Golf Tournament. 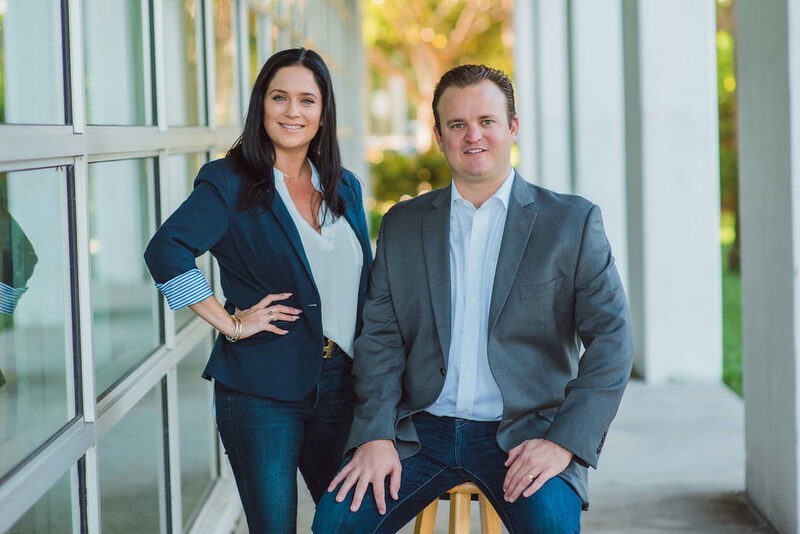 Lauren McGee, Co-Founder of Archon Commercial Advisors Southeast Florida, specializes in new developments, redevelopments, and existing projects throughout South Florida while enhancing overall asset value with creative leasing and innovative strategies. Lauren began her Real Estate career at Marcus & Millichap, working with some of the nation’s top producers, transacting hundreds of millions of dollars in sales. After a successful start in Investment Sales and Seller Representation, Lauren’s interest shifted to real estate development, her true passion. As a native to South Florida, she joined forces with Diversified Companies in Fort Lauderdale as Manager of Real Estate Development & Aviation Divisions, working on numerous specialty, retail and mixed-use development and redevelopment projects throughout Broward and Palm Beach County. In 2016, Lauren executed over $7 Million in retail leases with Tenants such as: MD Now, UPS Store, Outback Steakhouse, Planet Fitness, Aroma Joe’s, Enterprise Rental Car, Blaze Pizza, Jersey Mike’s, Chipotle, My Salon Suites, Beehive Kitchen, Chops + Hops Axe Throwing Lounge, School of Rock and Brooklyn Water Bagel. Lauren has ingrained market knowledge and extensive experience in ground-up development, site selection, property management, prospecting and leasing. 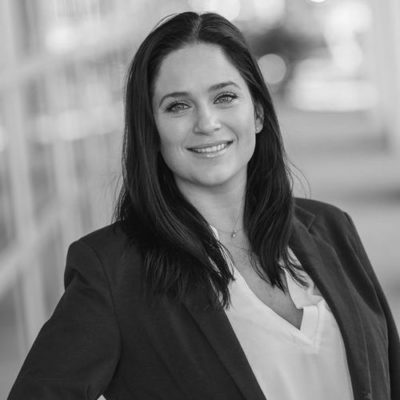 Her deep-rooted knowledge of the South Florida Markets; and her emphasis on cultivating strong, solid relationships with her neighbors and colleagues makes Lauren a dynamic and valuable ally to have in your corner. Lauren graduated with a degree in International Business & World Trade with a 2nd Major in Hospitality and Tourism Management from Florida Atlantic University. She also completed her International Program at American Business School in Paris, France. She has served on numerous charitable boards such as, but not limited to: Boys N Girls Club (Broward County), 100 Women Who Care, Habitat for Humanity (Women Who Build), Cystic Fibrosis Foundation, Cocktails for Humanity, Bonnet House Alliance and many others over the years. In her free time, she enjoys boating, sport fishing, butchering/cooking and golf.